With over $10 million in debt on the Water Street Redevelopment Project, the City of Ypsilanti tried to approve a 2.3 millage during the primary election last August. Since that didn't pass, the city announced it would have to cut over $600,000 from its budget to help pay the debt. That resulted in not filling three vacant police officer positions and two on the administrative side, saving them over $500,000 in two fiscal years. City Council member Pete Murdock from the 3rd ward says the city is now considering implementing a streetlight fee to generate about $350,000 a year from residents. "Through this special assessment of the tax bill, along with the rest of it, it's slightly different. It's not tied to the value of property." The city also hopes to save over $50,000 after it cut funds from the Parkridge Center, as well as the city pool and senior center. Murdock says more cuts could be made next year. "We just went through the hiring of a new city manager. We'll be doing our goals in January in our budget shortly after that, and we're hoping he will get a crack at it also. We left some flexibility in it to see what recommendations he has." Ypsilanti is also considering combining job positions at City Hall to save even more money. Organizations such as the Downtown Association of Ypsilanti and the Washtenaw County Sheriff's Office worked together to host a free community holiday dinner today. The idea was to make sure everyone who needed it had a holiday meal this year. 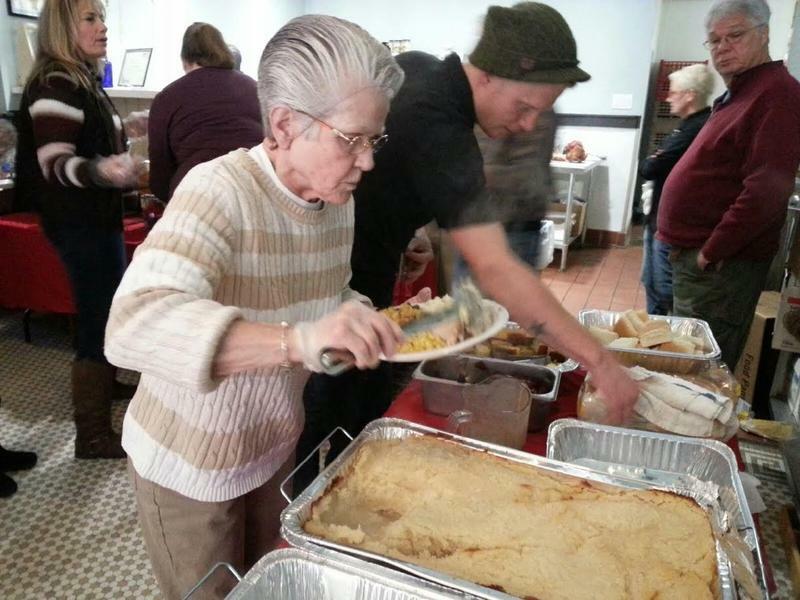 WEMU's Jorge Avellan reports on the hosting of a holiday dinner for the less fortunate in Ypsilanti. 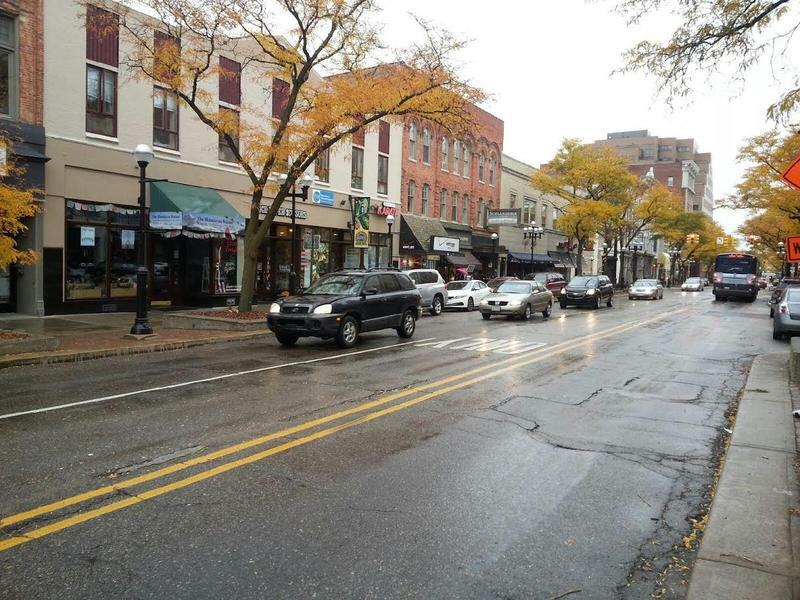 The City of Ypsilanti's non-motorized advisory committee has released information about some of its projects for next year. WEMU's Jorge Avellan reports on the City of Ypsilanti's 2017 plans for non-motorized transportation.